Welcome to Our Landscape Division. 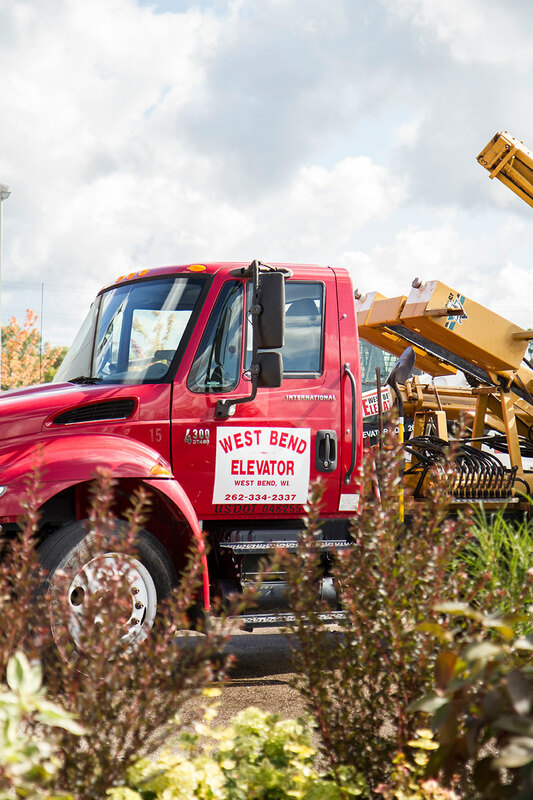 The West Bend Elevator provides landscape services for both residential and commercial customers in southeastern Wisconsin. Our services include Landscape Design and Construction, Plant Installation, Tree Spading and Planting, Forestry Mowing, Food Plot Products and Services, Landscape Maintenance, and Lawn Installation. We serve all of Washington County as well as Ozaukee, Waukesha and Fond du Lac counties and beyond. If you are looking for a landscaper you can depend on and one who has experience, you have come to the right place! We bring the same quality and pride in our Landscaping serving services that we instill in everything we do. Since 1947, we set the standard for excellence in everything we do. The result is landscaping that you will love and enjoy for years to come. We thrive on bringing our customers’ landscape dreams to life! Visit our Country Store to find a wide selection of lawn and garden supplies, everything from grass seed and lawn fertilizers to patio furniture and garden decor. We carry a variety of locally grown trees, evergreens, shrubs, perennials, and ornamental grasses. We offer solutions for every aspect of your lawn and garden including insect control, disease control, fertilization and weed control. A selection of bulk supplies including Mulch is also available with the option of delivery always available. Whether you want us to dig into your projects with the utmost professionalism and care or if you just need some help to do-it-yourself, West Bend Elevator is here to help. Let us help you enjoy your outdoors! Looking for a specific product? Have a question that doesn’t neatly fit into one of the categories above? No problem! Give us a call, reach out to us through our contact form or stop by our location for help from our friendly staff. We’re here for you.